Raja Ravi Varma Coil Thampuran’s paintings remind one of the ethereal beauty of Indian women, beautiful sari-clad. His paintings depicted women from different walks of life including Indian mythological characters with the brush stroke that is so exquisite it leaves an impression on a viewer of no less than that of De Vinci’s Monalisa. Conceived and created by Sumathi Krishnan, a local classical vocalist, she teamed up with cellist John Napier and Aruna Gandhi, a Bharathanatyam dancer, student of the Padmasree Sudharani Raghupathy a couple of months ago to present the Dreaming Damsel at the Anywhere Festival 2015 partnered by the Parramatta City Council and the Parramatta & District Historical Society. The production brought to life the paintings of Raja Ravi Varma in the quaint surrounds of the Hambledon Cottage built in early 1800’s. Under the 200 year old cork tree and the back drop of the Cottage the production weaved the dreams of Raja Ravi Varma’s damsels. What do these new paradigms create within us? Do they complicate our associations with the past practices? Do they supersede the notions of the past? Or do they dovetail our thoughts of the past with the present and help artists to speak in different tongues both local and global ? 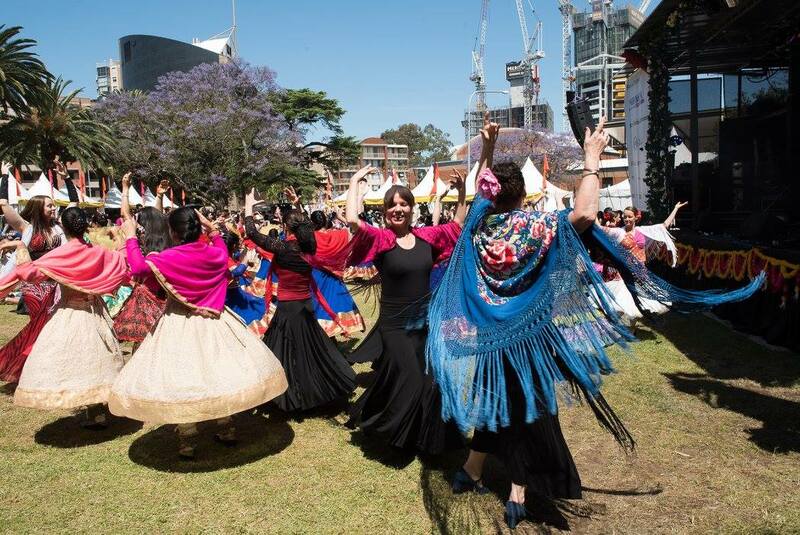 Opening Ceremony of Parramasala Parade features many different migrant cultures and communities of Western Sydney. The parade is lead by the Traditional Owners of the Land and the NSW Police Band. A colourful parade with elephants, camels and several floats, drummers, dancers, singers, acrobats and more, the parade is fun family event bringing various cultures together. The parade shall conclude in a dynamic and amazing Parade Finale. The Opening Ceremony and Parade Finale showcases Traditional Indigenous artists Burrangilli-Yilby otherwise known as Lex from the Darug Tribe, who brought his family. Select talented singers and dancers, Swastik School of Dance and Indonesian Group Dancers, Sankharidma dancers and drummers from Sri Lanka, African dancer and drummers Lucky Lartey all artists based in Western Sydney collaborated with the NSW Police Band, under the curation and music direction of Sumathi Krishnan. Designed in such a way that all dancers, drummers and community members will be able to join in, the grand finale held a promise of a beautiful tomorrow for all cultures who have made Australia their second home. Cielo Vivo brought the sounds of beautiful Sephardi songs, flamenco dance and electric world rhythms entwined in the poetry of Garcia Lorca. Inspired by proud cultures that express life as a celebration of survival, Cielo Vivo draw from their collective Sephardi, Arabic, Turkish and Spanish ancestries with bold ideas from a unique contemporary Australian vantage. 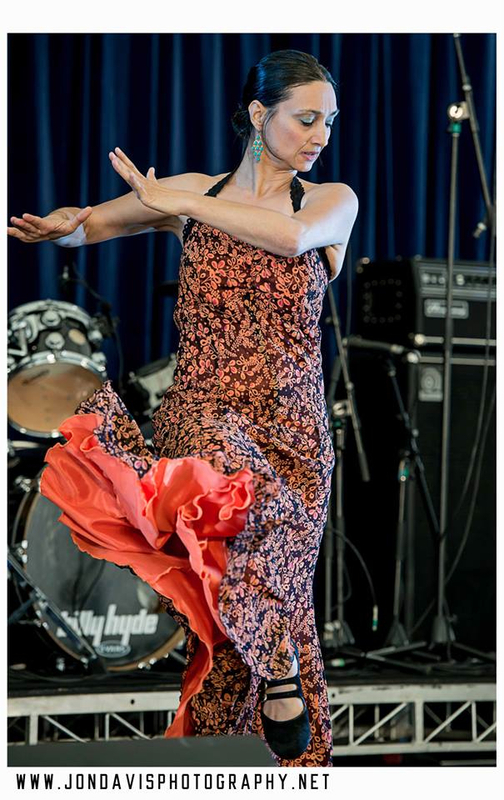 Led by award-winning flamenco-contemporary dancer, Annalouise Paul and featuring Sephardi singer, Dahlia Dior and musicians Robin Morgan on flamenco guitarist and multi-instrumentalist, Peter Kennard. Sumathi curated Cielo Vivofor Parramasala 2015 in the Lennox theatre with standing ovations. In a uniquely new commissioned work for Parramasala 2017. This production is a Indian/Balinese cultural collaboration. 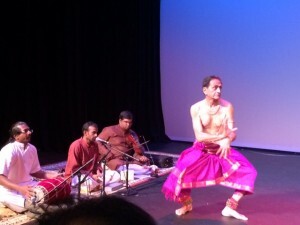 With a cast of 50 local and international artists, 20 Gammelan and South Indian Classical musicians; 30 Kecak, Bharathanatyam and Indonesian dancers, the production will be a visually colourful musical dance drama depicting the epic story common to both cultures in Ramayana– The Lord of the Ring. 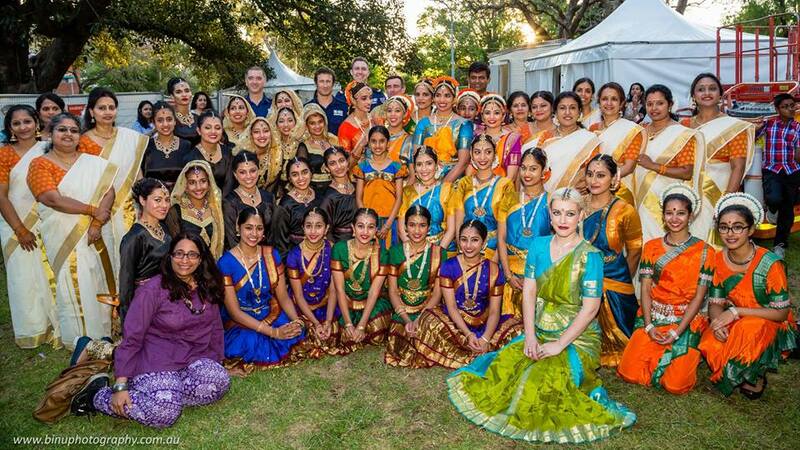 Fire and Earth – Presented in Parramasala 2015 – Curated by Sumathi Krishnan, this production was a joint collaboration of Indian Dance Schools with Burlesque Dancer and NSW Fire Fighters. Fire and Earth have a deep spiritual significance in cultures all around the world, balancing the cycle of creation and destruction. 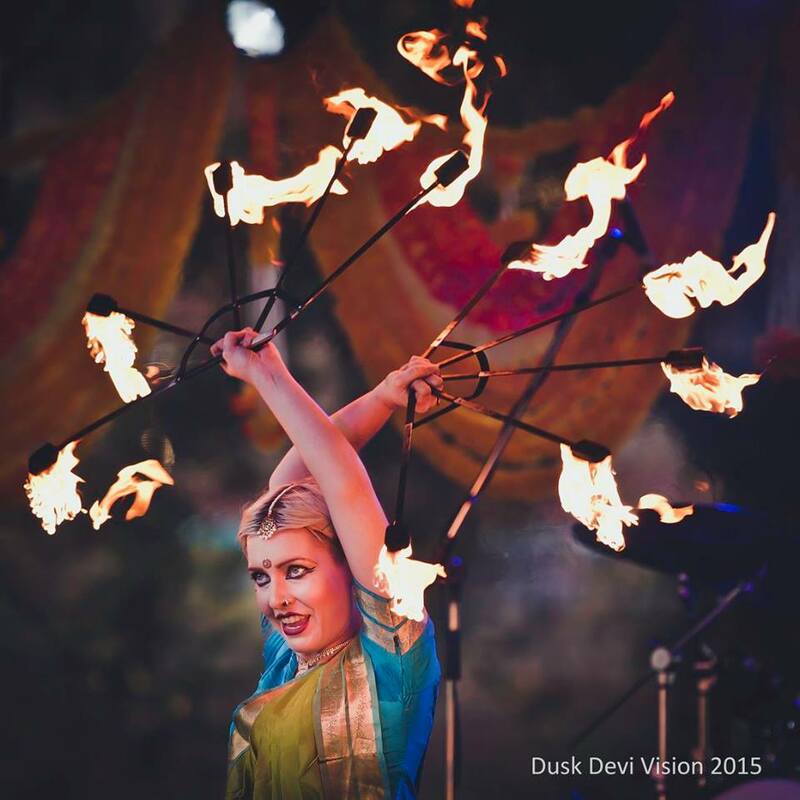 In one of its first – Fire and Earth – used the multicultural medium of Indian Classical dance and music to send out a mainstream cause based positive message on the importance of Fire and its deep rooted connection to our lives. The finale brought all the 50 dancers to the fore with Marlena Dali, who joined them in an acrobatic fire dance. 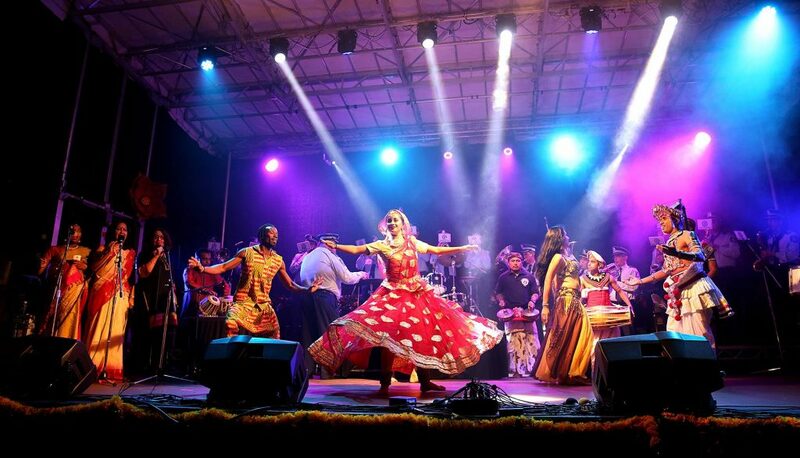 The tarana is an explosion of rhythm as all the dancers combine to express their joy in creation through the elements of fire and earth that is the source of all life. 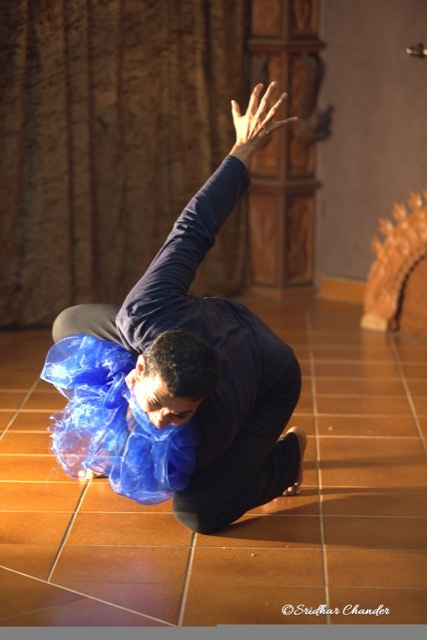 iPop Flamenco – Pop-Up Flamenco – Curated by Sumathi Krishnan – Kathak and flamenco are believed to have common origins which can be seen in the similarity in their technique and the percussive footwork. Under the choreography and direction of Annalouise Paul, local dance schools Ruchi Sanghi Dance Company, Hathor Dance Theatre and Flamenco Red came together for this hugely celebrated crowd pleaser! 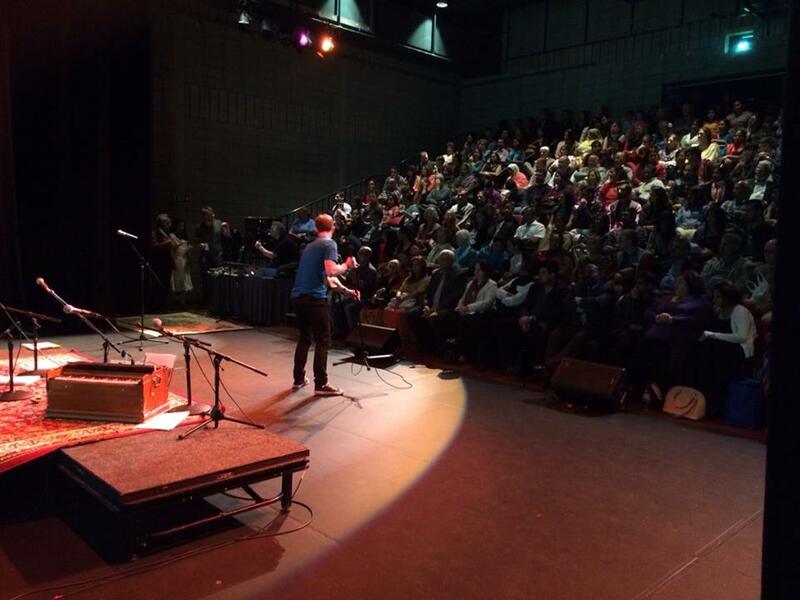 Sydhwaney Productions curated three shows at the Lennox Theatre in 2013. Sumathi Krishnan is a cultural warrior. A talented singer and performer and also a huge advocate for so many of the artists she comes into contact with; she fights for their voices to be heard and to be paid properly. Sumi is a supporter, producer and dear friend of mine. She has curated my shows, commissioned funds towards new work and written honest and insightful reviews of my dance-theatre works and introduced me to new collaborators. She has directly, and indirectly advanced my artistic profile since we met in 2008. In 2015, I was happily able to offer her a commission to write an article for Critical Dialogues magazine (Critical Path) on Intercultural arts practice in NSW. Sumi deserves success for her clever entrepreneurial skills, clear vision and artistic empathy. Thank you dear Sumathi. 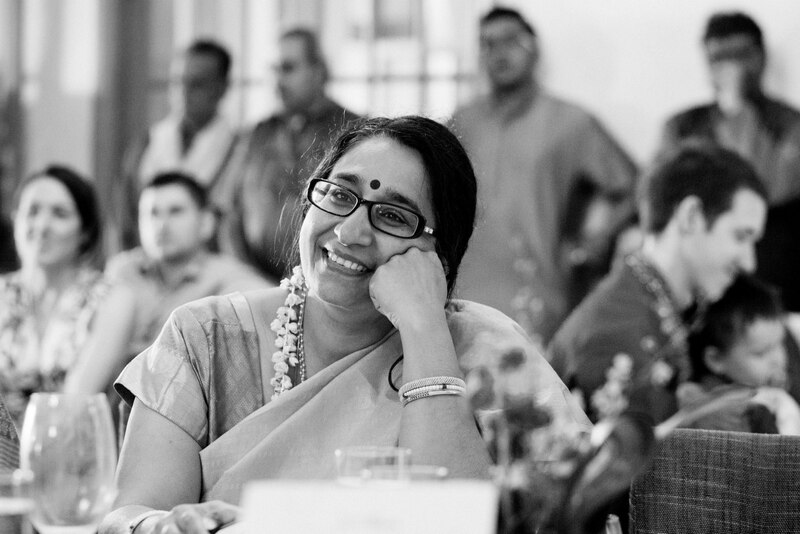 Sumi Krishnan has through her creative genius and passion for the arts proven that arts is a powerful medium for communicating social messages. SEVA, SAHELI and Pink Sari Inc., the Not for Profit organisations that I am part of, have had the pleasure of working with her and benefitting from her innnovative ideas. Sumi has a unique ability to bring together the various arts and culturally and linguistically diverse groups to focus on social cohesion.The Symposum of Travelling Art, the Dreaming Damsel and some of the events at the Parramasala Festival like the Pink Sari Parade, Yoga and Meditation in the Park, Ramayana – Lord of the Ring and Colour Fun are a few manifestations of this. 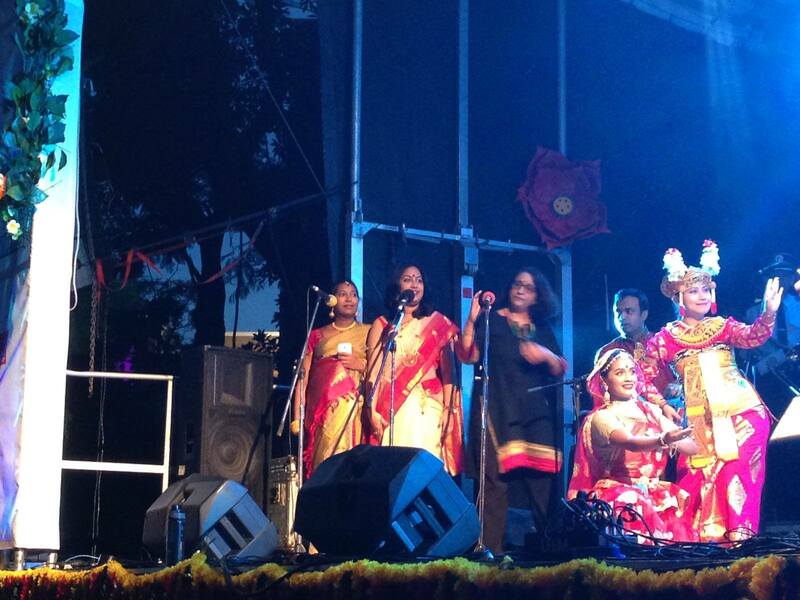 I knew Sumathi ( Sumi ) when first we joined in Parramasala Festival 2015. Then continued again in 2016. 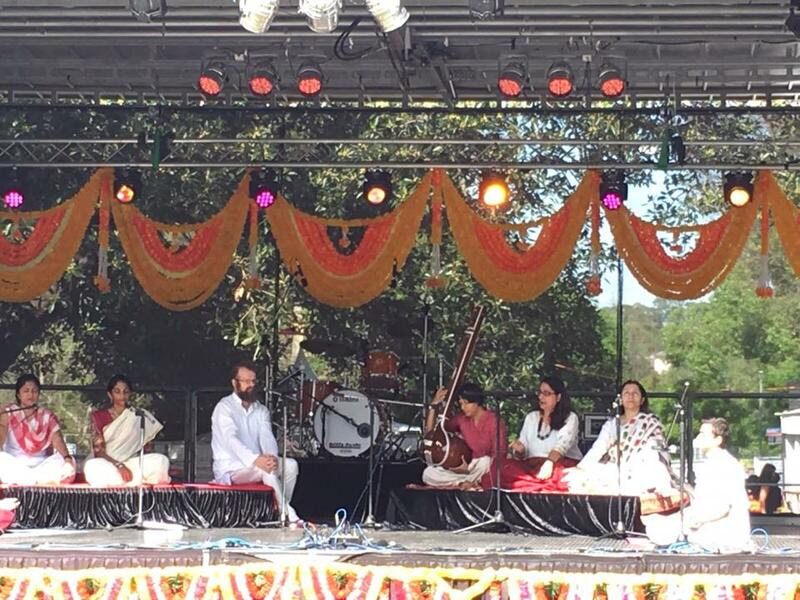 It was great festivals and wonderful experience from us Balinese Community of NSW and also Sanggar Tari Bali Saraswati Sydney to have this opportunity. In 2017 we also had another big opportunity to introduce and to perform our traditional Balinese culture in special collaboration with Rasika Dance Academy in Ramayana, The Lord of The Ring. It was a very special performace and big thank you to Sumi for make it real. I know Sumi is a very talented and dedicated artist…keep up the great and full inspiration artwork! Our dance school (Mayura Academy) represented Kuchipudi classical dance form in the production “Fire and Earth”. This production has given my students a very good platform to showcase the skills as well as an opportunity to team up with other Indian classical dancers. 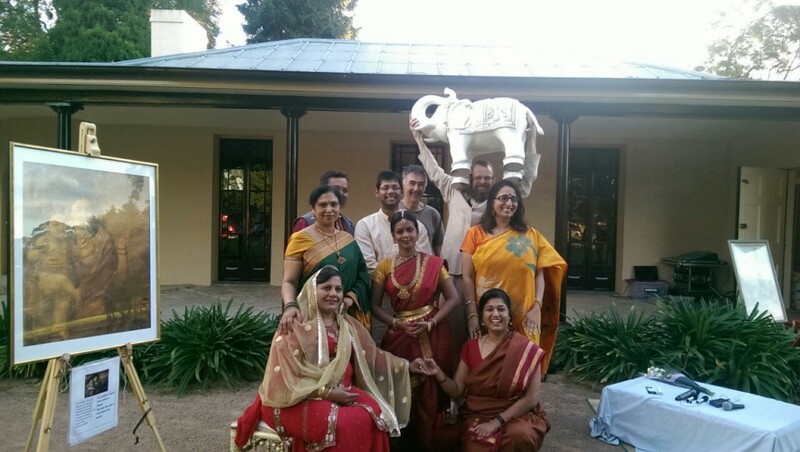 Sumathi Krishnan has also been a very strong supporter/promoter of Indian classical dance and music in Australia. I would unreservedly support her in any endeavors she would undertake and wishing her the very best in her future productions and hoping to be a part of her cultural journey in the future. 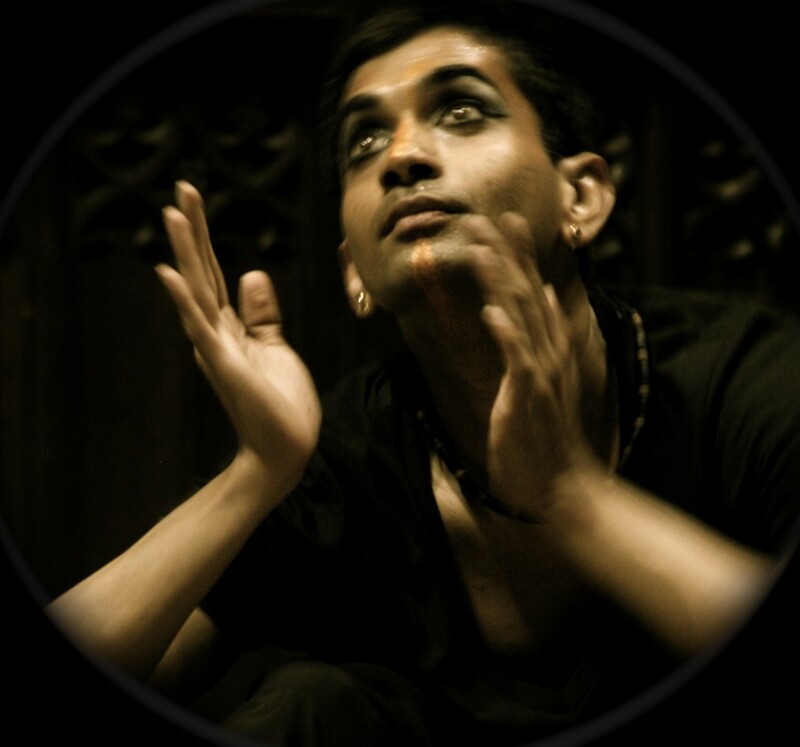 We have worked with Sumathi Krishnan on Several collaborative productions such as ‘Fire Earth’ and ‘Travelling Arts,translations in the making’. It has been a very enriching learning experience for myself as well my students .Being able to share our knowledge and artform with dancers, musicians and artists from diverse cultures is extremely rewarding .We hope she continues in her endeavours to bring diverse art forms together in future . Sumati is a talented, creative person. She is capable of bringing artists together. Definitely needs the support of the community and funding bodies to carry on her work. I have only witnessed “ Mimesis” however I have heard beautiful account about “Travelling art” from dear friend Sudha. Wish for more creative collaborations of this kind to happen. Thank you for thinking through and enriching our lives with these productions. Look forward to more and to contribute in some ways too .. It was a wonderful and lovely experience to work with Sumathi Krishnan on our collaborative production ‘The Dreaming Damsel’ in 2015 for Anywhere Festival Parramatta and in 2017 for The Sydney Fringe Festival. It is Sumi’s love and passion for music, her focus and dedication to the arts, her creative genius and the ambition to bring artists together in various projects that marks her out as a unique person to work with! 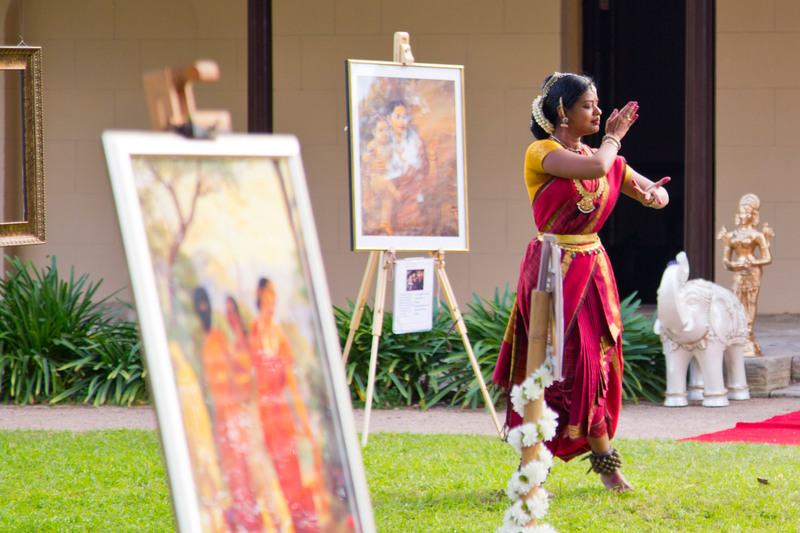 It has always been a great learning experience, bundled with joyful and quiet moments, terrible fights and ultimately soulful performances…as we journey on….creating… and sharing our love for the Indian classical performing arts with the wider Australian audience. Sumati’s productions have been truly moving and inspirational to me as someone belonging to the South Asian Australian diaspora. I especially like that the works have also taken place in Western Sydney, where I am able to occupy some cultural space and have a sense of belonging.